The 2006 CATA Conference held at the Copper Mountain Resort October 2 – 5, 2006, turned out to be another smashing success, based on the numerous comments received by the CATA Executive Board. 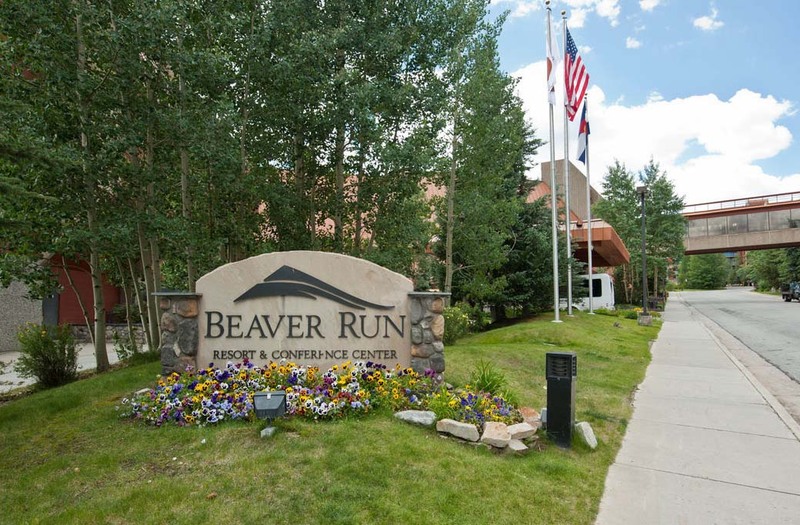 Another attendance record was set, with over 380 registered for the annual conference that was held at the Copper Mountain Resort October 2-5. Over 30 classes were offered to the attendees through this 4-day period and over 7,450 hours of continuing education were awarded. See the 2006 Photo Highlights here. The 2006 Cata Business Meeting Minutes are here. The Conference Evaluation Survey Results are available here. A Map of the participating counties is here. We are extremely grateful for all of the support that is received to make the conference what it is. The Division of Property Taxation continues to provide the bulk of the continuing education classes at a nominal fee. Randy Garrett with Apex software provided the Mobile Technology class taught by Robert Smoote. Charlie Schaub with Tax Management Associates also provided us with a class this year. The software vendors such as Dave Hawker with Tyler Technologies, Ian Lamont and Neil Benoit with Spatialest, and Colorado Custom Ware continue to provide very valuable special promotions that have assisted us in raising the bar of our conference to a more professional level. We also greatly appreciate Bill Campbell with Farragut systems who partnered with I I S at the conference this year. The tax agents continue to provide the membership with an opportunity to network and share war stories over a beverage. This has been a long-standing tradition that we hope can continue for years to come. CATA is also supported by the 40 plus assessors that allow their staff to attend the conference. The conference had been held in the month of September for the last several years. However, due to changing times, the conference rates are much more reasonable in early October. The CATA board wondered how the change in location to Copper Mountain Resort, coupled with the change in conference dates, would effect participation. Based on the comments we received and the record participation this year, attendees appeared to be ready for the change. The CATA board spent several months, and visited several different locations, before settling on Copper Mountain Resort. There are actually very few places that can accommodate the large selection of classes along with the wide range of class sizes. We need up to 12 classrooms that accommodate from 15 to 75 attendees in each room. We also have to be very cognitive of lodging room rates and other conference fees, because in many cases it is the assessors that pay these fees, and their budgets are limited. No location is perfect, and those that can accommodate our needs are usually, at the very best, simply adequate. In other words, we feel we picked the best location, and the best time of year, to meet the bulk of our needs. One of the things we plan to address for next year is a way to reduce the registration burden on our treasurer. It is a time-consuming exercise that, at least at this time, we are unable to automate. There are two primary things that the counties could do to reduce the registration burden on the treasurer. If each assessor’s office could submit all registrations, (for all of the staff that plan to attend the conference,) at one time and process payment with one check, that would be very helpful. Secondly, the fewer changes after the initial registration period, the better. The CATA executive board will be instituting a cancellation/refund policy for the 2007 conference, which we are hopeful will help. You can review the 2005 Conference Statistics here. The CATA Board of Directors is working on lining up the classes for the 2007 Conference. Check back here later for futher updates.